As pointed out by a Reddit user, if you bought Apple’s iPhone X on launch day, you only have today and tomorrow to purchase AppleCare+, which costs $249 CAD and lets you extend your 1 year warranty to two years and reduces prices of accidental damage for two incidents. 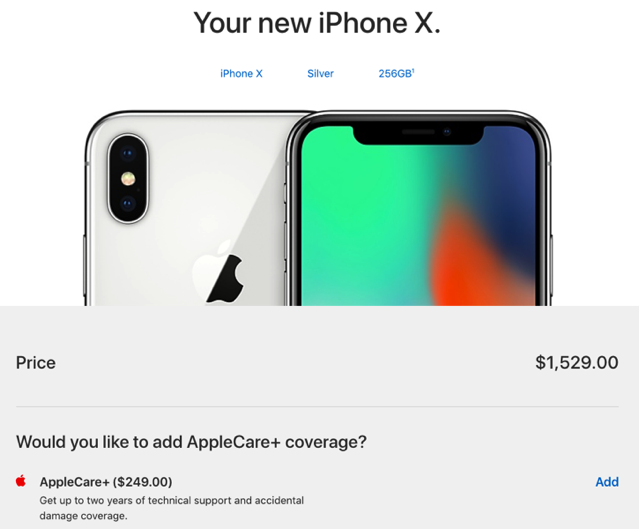 If you want to check AppleCare+ eligibility for your iPhone X, you can visit Apple’s “Check Your Service and Support Coverage” website at this link and enter your device’s serial number. 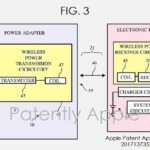 This will let you review your existing Apple warranty status, as well eligibility to purchase additional AppleCare coverage. For reference, you can check out the hefty repair costs for your iPhone X at this link. Is it worth it to pay an extra $249 CAD to protect your iPhone X investment? That’s up to you and how careful you are with your device. You may also want to check your credit card provider too, as most provide an additional year of warranty on purchases.